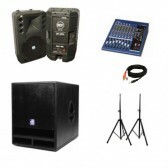 We can customise your audio system to suit your needs, play music from your iPad or iPhone, connect a microphone or DJ setups. 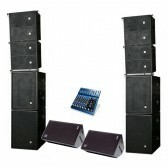 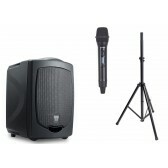 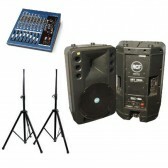 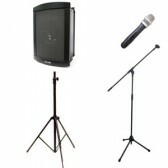 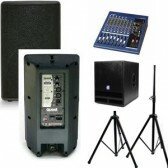 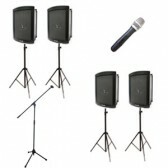 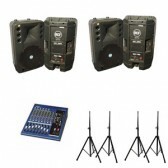 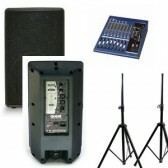 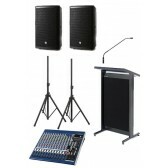 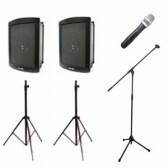 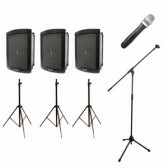 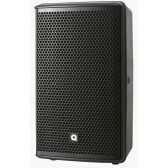 Our PA systems are user friendly as simple as plugging in a couple of cables. 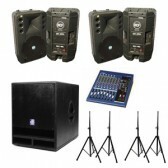 You can collect your audio package from our warehouse in Kensington were our friendly staff will show you how to set this equipment up, or we are the full service company and can deliver install and remove your package hire. 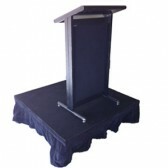 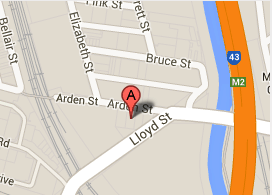 Call our staff for recommendations and a quote on 03 9372 5244.